Dozens of ‘Ops’ crowded the sphere of software testing: starting with trendy DevOps and going over the comparatively recent QAOps. Is there any way to handle these notions, cut the deadwood and take the most useful? Go through this article to get the QATestLab insights. The successful application of DevOps – combined practices of software development and IT operations – triggered the rise of similar practices such as DataOps, ArchOps, DevSecOps, etc. All of them complement the DevOps methodology aiming to optimize the SDLC (software development life cycle). 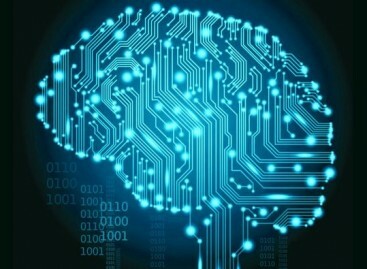 How are they connected with QAOps and what does this notion mean? QAOps is the practice of integration of quality assurance activities into CI/CD workflow. It means that QA specialists should interact with the dev team, operations engineers and other experts involved in the SDLC. Despite the fuss around this practice, there are people who take QAOps skeptically and consider it to be just another try to invent something new. They say QAOps or TestOps is just a deviation from DevOps, a trend that does not have any ground. Of course, this term isn’t that unique and takes its basics from the devs practices, but its aim is to move alongside and perform a certain function. 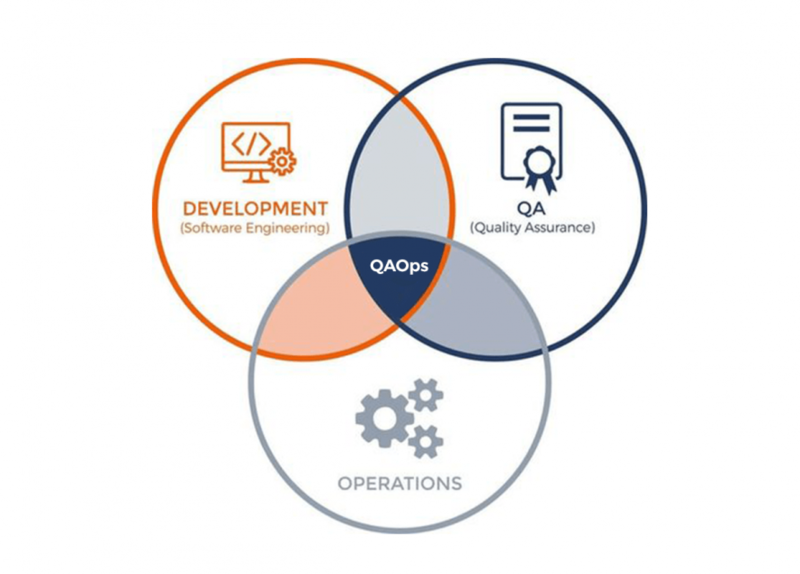 QAOps combines testing and quality assurance responsibilities, and all this goes alongside software development. Previously, responsibilities for software quality were not clearly assigned, and it was supposed that “testers must handle this issue”. This led to poor working capacity and not sufficient results. Cooperation among the departments, clear quality strategy of a company and its further development into QAOps practice form the basic policies of fast-growing companies. Basic QAOps practices include: Test Automation is one of the pillars for QAOps workflow. QA specialists should thoroughly study the product and its specifications before implementing automation. It’s clear that not all the tests can be automated and performed without manual control. Regression testing, unit tests, non-functional tests, frequently used functions can be automated depending on the stage of product development when automation is implemented. Parallel Testing also becomes a distinguishing feature of QAOps practices. It presupposes not just the combination of manual and automated testings. 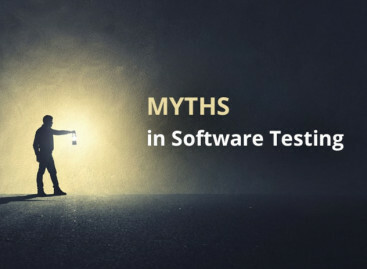 Multiple tests should be executed in parallel to optimize the process and analyze the software behavior. Testing Scalability refers to the modification of testing loads. In cooperation with the development team, QA specialists define testing types, their amount and frequency. Such an approach helps to adjust testing to the needs and characteristics of a definite application and reveal the hidden bottlenecks in its performance. Integrated Team is where QAOps approach comes from. This practice reveals its main idea of a strong collaboration of teams that work at the project. Quality assurance specialists should not stay aloof. Communication between QA engineers, technical team members, stakeholders makes the whole process of product development, testing, and support more efficient. When compared with DevOps popularity, QAOps is not used that often. Opinions of professionals vary on this point: most technicians consider it to be a mere fable and another try to pin ‘Ops’ to a word. On the other hand, there are people who bring the QAOps idea to life by implementing it to the workflow and even write a book about its tips and principles. 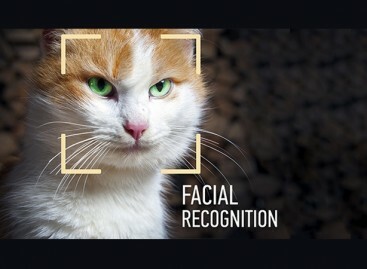 Considering all the advantages and disadvantages of QAOps approach, it should be noted that there isn’t a universal truth and it will not solve all the challenges in the process of software development. One thing that cannot be argued is that QAOps draws attention to the eternal question of effective collaboration among technical and QA teams. Here the role of product’s quality assurance is clearly positioned, and it is proved to be a necessary part of the app’s development and support.